Why not celebrate the end of summer with a luau? 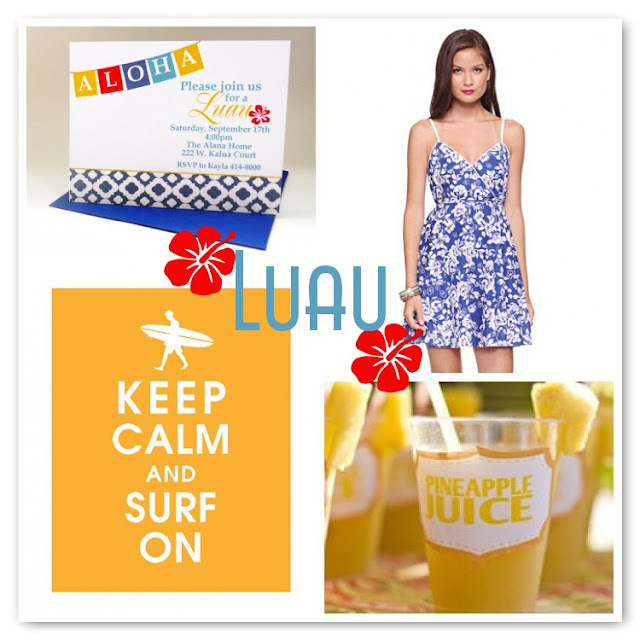 Fire up the grill, decorate with a few tiki torches, and serve up the perfect pina colada! What an excellent idea! I have 2 birthdays to celebrate next week and I'm like the worst party planner ever. Thanks for the inspiration! I lovee that keep calm and surf on sign! Even though I definitely don't surf :p. Still cute though! !